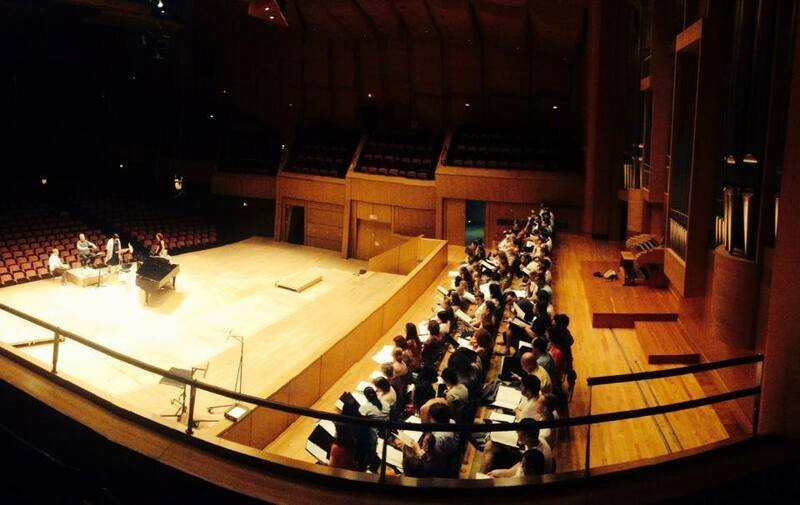 State Choir Latvija is rehearsing in Megaron Concert Hall of Athens with Maestro Zubin Mehta and soloists Juliane Banse and Catherine Wyn-Rogers. The Israel Philharmonic Orchestra will join tomorrow. On June 18 and 19 the Choir Latvija will perform Mahler’s 2nd Symphony (the Resurrection) with the Israel Philharmonic Orchestra, conductor – Zubin Mehta, soloists: Juliane Banse (soprano) and Catherine Wyn-Rogers.